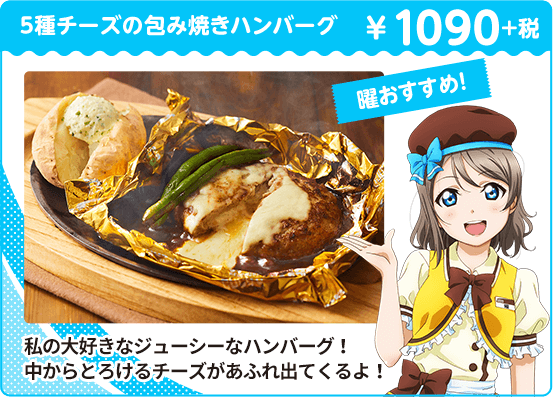 Coco’s x Love Live! Sunshine!! Shine On! Everyone’s Smile Campaign! 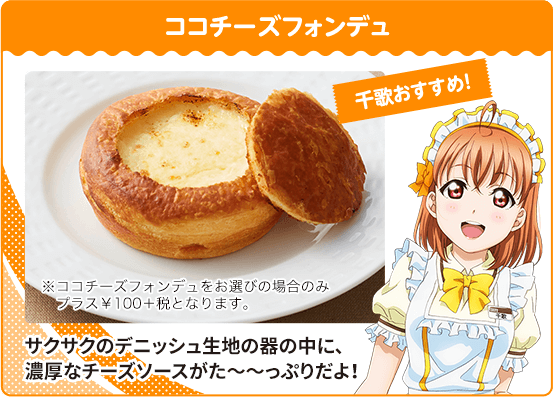 (ココス×ラブライブ！サンシャイン!! 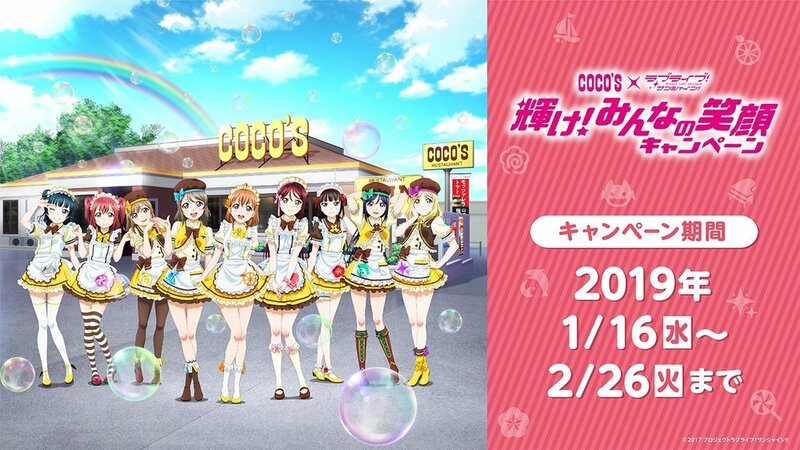 輝け！みんなの笑顔キャンペーン) collaboration will be held in Japan from 1/16/19 - 2/26/19 at various Coco’s shops. Please visit the collaboration webpage for the full shop list! 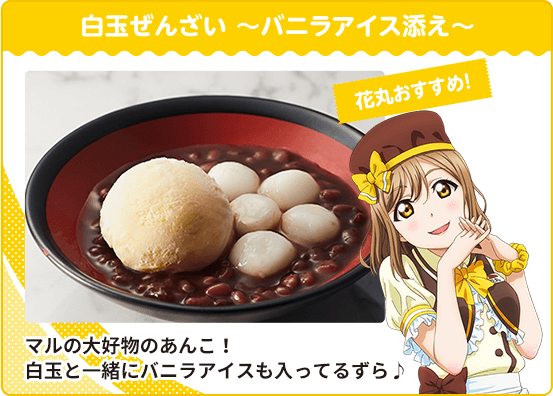 There will be a special menu dish offered during a select timeframe within 3 different phases as well as a special Aqours dish that is available the entire collaboration! 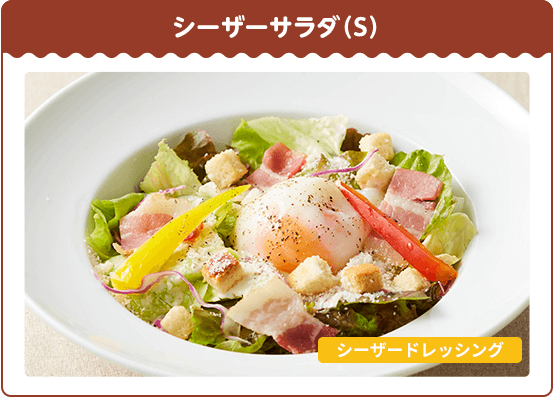 Additionally there are benefits to ordering from the restaurants regular menu as well! Exclusive goods like key charms and acrylic stands will also be available for purchase as well while supplies last! 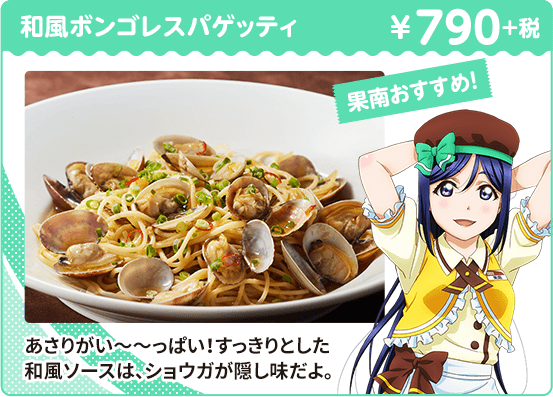 Above menu item: Aqours Sunshine!! Plate - Available 1/16 until 2/26 AKA the entire collaboration! Above menu item only available from 1/16 - 1/29. Above menu item only available from 1/30 - 2/12. Above menu item only available from 2/13 - 2/26. A4 size clear files will be given out at random per order depending on the time you visit the collaboration! 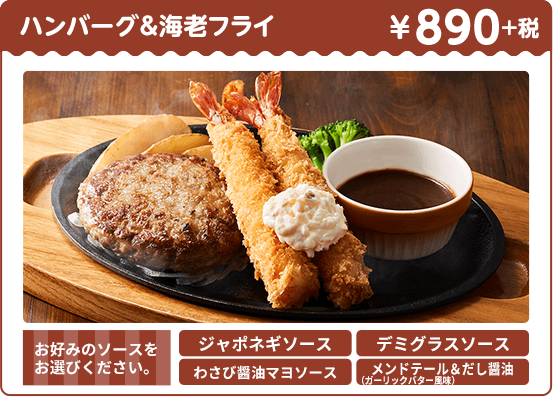 Limit to 9 purchases of each product per customer. Goods will be sold until sold out! 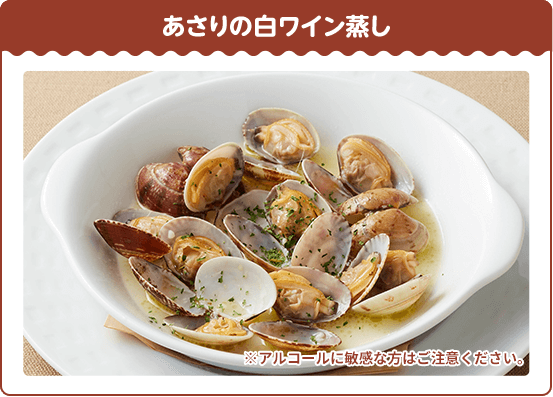 This collaboration will be held at multiple location(s) around Japan. Please be sure to verify the date, time, location, and reservation status of the café closest to you before visiting as these details may differ from location!